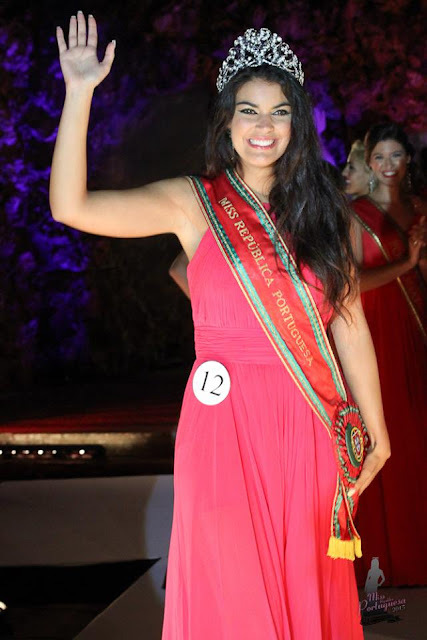 LOURES, Portugal - Rafaela Sofia Pardete Macedo (24) was crowned Miss República Portuguesa 2015 at the Palacio do Marques de Pombal in Loures on September 12. 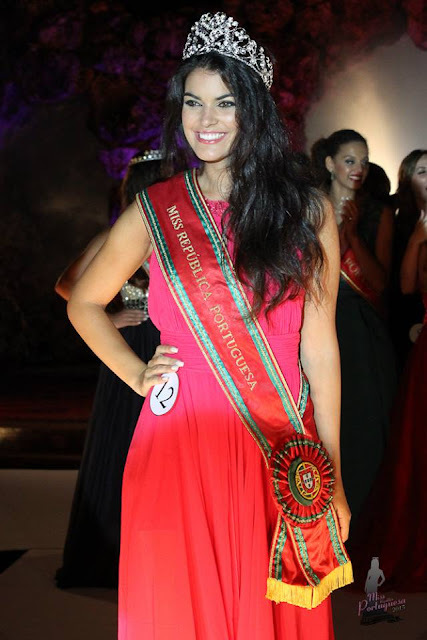 She will represent Portugal in Miss World 2015 in Sanya, China on December 19. 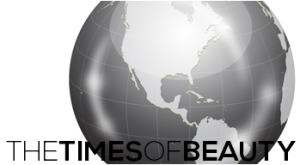 Ines Brusselmans was the first runner-up and Ines Gigante was the second runner-up. 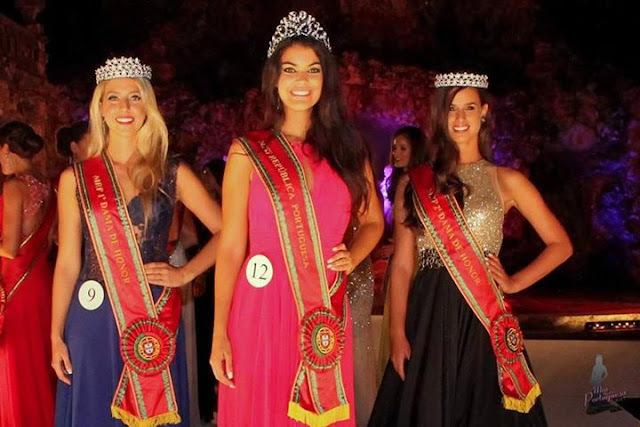 Isabel Vieira will represent Portugal in Miss International 2015.